As technology and work demands increase, we continue to explore more creative ways to make life easier. We are making it easier, yes, but does not necessarily mean more enjoyable and more fulfilling? Since 46% of the American workforce are women and mothers, we need a place where we can look at our lives and know that we are truly grateful for all the opportunities that we have been blesses with – family, friends, careers and own physical and emotional well being. There are the foundations of who and what we are to do in this lifetime. Loren’s goal, with Lobella, is to provide a welcoming environment that supports women by acknowledging all of the things that they are doing “right” and to provide additional resources for them. Imagine how much more empowered and productive the women/mothers who work within your organization will feel after understanding “who they are as individuals”. What is it costing you and your organization by not understanding some of the daily struggles that your employees are encountering? Loren’s custom events provide a new opportunity to provide support, without directly asking each person what is going on with their personal lives. What benefit would it be to the successes of your organization to teach your employees how to limit these daily struggles and keep them as productive members of the workforce? 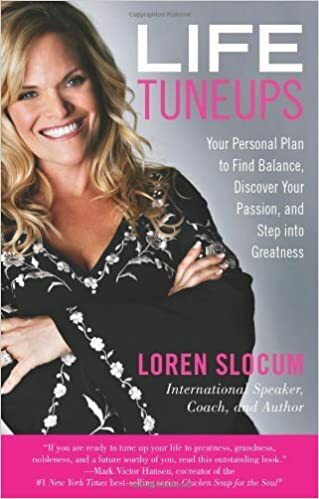 Let Loren help your organization be even more successful by offering an array of resources and build a foundation that serves your employees in their personal lives.